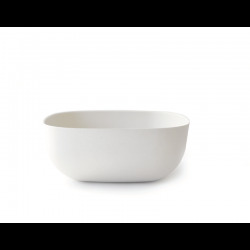 Salad bowl of the series À la Plage with a diameter of 25 x 18 cm and a height of 12 cm. 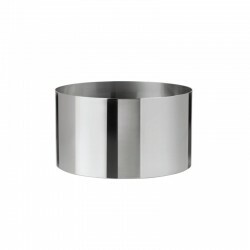 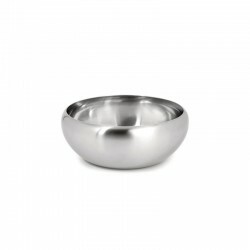 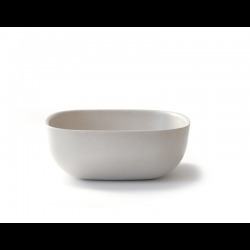 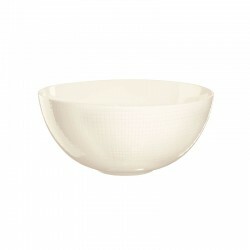 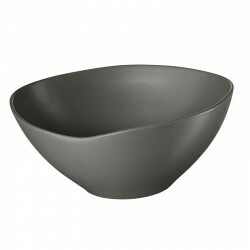 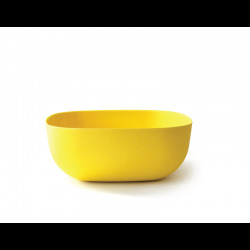 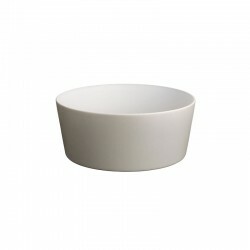 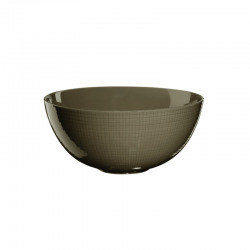 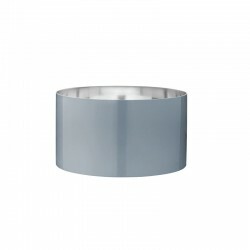 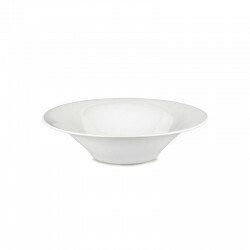 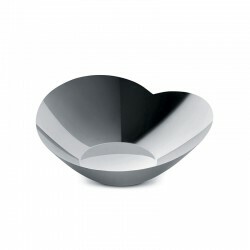 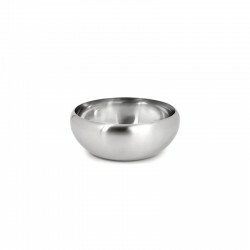 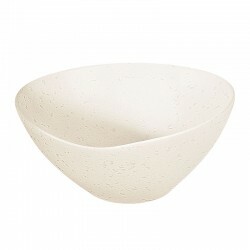 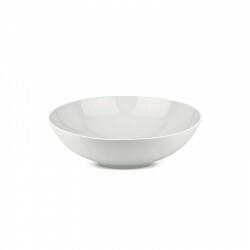 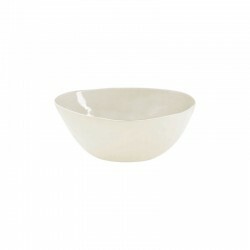 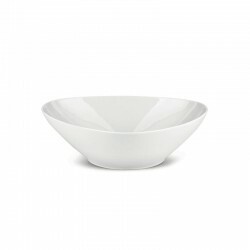 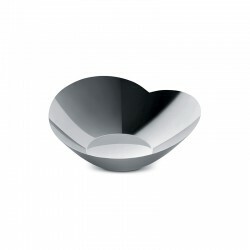 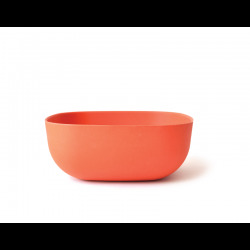 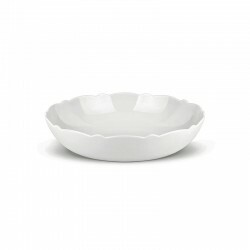 The bowl is ideal for serving salads or side dishes. 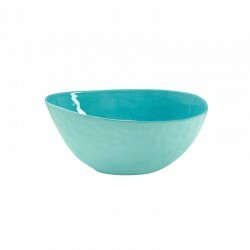 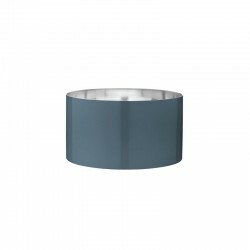 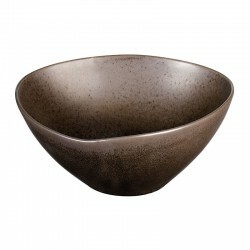 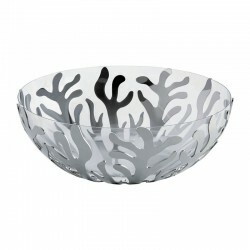 Also filled with fruit or decorative elements, this bowl looks great in beautiful aquamarine tones. The high-quality crackled glaze gives each element of the À la Plage series a unique character.